Pick up three any cases and checkout together. Enter the coupon code and amount of purchase will be recalculated automatically! You will get a discount $10,98. 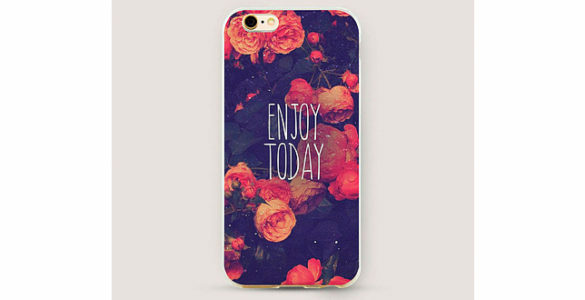 This case is made from high quality, tough and flexible material (TPU rubber). It is very thin and does not increase the size of the phone, but very durable and provides reliable protection. Print does not disappear and does not fade.